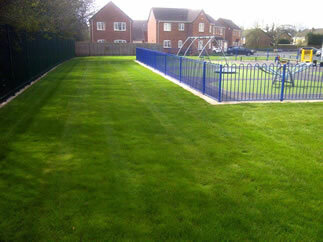 • Grass cutting to show homes, stock properties and domestic lawns. 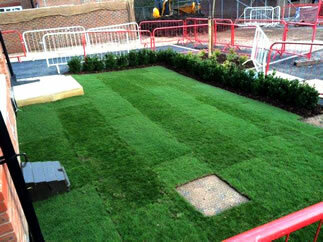 • Grass seeding to public open space areas and aftercare maintenance. • Lawns laid , planting trees and shrubs plus bark mulching. • Full garden design service. If you have any questions about what we can offer you, please do not hesitate to get in touch using one of the following methods.